It had already been a crazy morning. I had just finished stuffing less than half my life into an obscenely overpriced little economy rental car (though it had great gas mileage! ), and had nearly been flattened by mad traffic on the George Washington bridge off-ramp, on the way out of New York. That would be the LAST insult New York City would sling at me, though, because I was headed to PENNSYLVANIA. Pennsylvania, she had been subconsciously calling me for some time, I guess. How can the old fashioned sort, like myself, resist the charms of such a place? Here was the antiqued state, beveled as far back as Revolutionary history, still steeped in nature, full of farmland, and old-world ghosts…and mostly, full of heavy horses and people who knew how to work them. I was curious about that place. I wanted to be further out of the city, I wanted to learn old hand-me-down traditions and crafts. I wanted to explore forests, grow my own food, ride behind a round draft horse, and just breathe out. Nowhere in the Big Apple did I feel I could do that, and here was a grand opportunity. But I surprised myself. I was packing, boxing up bits and pieces of ten years of my life. And I started to miss the godforsaken place. When could I go back to the Metropolitan Museum? Would this really be my last time on a subway? What about my community of friends? But Pennsylvania…that was another story. There were artist friends, out there, somewhere amongst those verdant hills…but where? And would there truly be time to fulfill some of those crazy projects whilst holding down a year-long position. Heck, would they even LIKE me? The answer lay within minutes of my crossing the border to that great state. My employer, also a roundabout friend of the family, promptly grabbed the myriad boxes and bags from my overstuffed car, helped me return the little cruiser to it’s rental agency, and off we went. He first showed me his little urban farm. I’d seen it before--a curious establishment sandwiched interestingly behind a warehouse and car business. I found this to be the case in certain areas near Harrisburg--the odd mishmash of quaint houses neighbored up against warehouses and industrial businesses. It seemed rather jarring--old wooden historical structures against concrete, sterile buildings. Nevertheless, my boss-friend seemed to make it work for him. On three-fourths of an acre, he grew an impossible array of things, a tiny mecca of farm goodness, out of nowhere. There were peach trees, green with peaches-yet-to-come. There were teeny pears on a pear tree. Raspberry canes shot out of one side of a shed. There were wayward grape vines, there were plots of lettuce, onions, tomatoes and basil. There was a mulberry tree, hanging with fruit. But mostly, mostly, there were strawberries. And they were ripe. People, people: I have never seen so much free fruit for the picking. A huge swatch of strawberry leaves stood along one stone railing along one end of Warren’s farm. That daft patch of strawberries was roughly ten feet long--a massive, long, corridor of sweet berries. When my friend told me that I could pick my own strawberries..that, in fact, he had THREE HUGE BOWLS of them still in his fridge, because he was so overrun with them…well, who could resist? Folks, I can tell you that I think I picked half a quart right then. Tons of berries, obscene amounts of those tasty red treats--and that even THEN, there were still more on the vine(! ), well, what can I say? I have NEVER had that happen in New York. Free food? Outrageous. But within an hour, I had enough fruit to dare to think up jam and baking recipes with them. And the day was NOT done! My boss friend then drove me around to get a feel of the countryside, and the countryside we did see. Within sheer minutes of pulling out of a suburbian alcove, we were staring at large postcard scenes--barns, bright fields, beautiful rolling trees, cows…the whole shebang. We turned down a curvy road, sped past a U-pick strawberry farm (oh, the irony!) and stopped into a cute country store that boasted an Amish type vegetable grocery setup complete with large home baked goods section, herbs, and tons of great produce. Without hesitation, I grabbed a whoopee pie. People, if you have not had a whoopee pie, you may not have lived, not completely, in my book. The thing is considered Pennsylvania country authentic--two soft cookie type cakes, with whipped filling in between…sorta like those oatmeal cream pie with filling in between, except mine was far, far better. I had the pumpkin pie with cream cheese filling. No, there weren’t even crumbs left when I finished polishing it off. From there, we went to the local giant nursery/plant wholesaler, Ashcombe. It was a giant place full of all things garden-ish, but super-sized---greenhouses held plants of every make, size, shape, and flowerage possible. The main store was a large and long place that held all sorts of magic--the outer section had birdhouses, birdbaths, a plethora of seeds, watering cans in various styles, whirlygigs and stone statues. We could have been there forever, in this Eden maze, but we were there to see bees! There was a glass bee display--perhaps you've seen them? A few frames from a hive are sandwiched between glass--so that one can see the inner workings of bees. These were a pretty strong colony, full of brood (babies), pollen (no honey yet!) and a small army of bees. We didn't see the queen, which wasn't unusual, but overall, it was a happy little colony. Whilst still at Ashcombe, my boss friend met with a young girl he knew, who told him about a local festival at Boiling Springs, a few towns over, and it was happening that day. Which meant, of course, that we must go over! After whizzing around for a few minutes, we stopped at the most picturesque town I'd ever seen. Historic buildings, ones with Olde English overtones, stoned and chimneyed, flanked every curvy road. Hedges and trees boasted colorful birds, crows and jays calling. The focal point of the place aptly named the town, for indeed, there was a large lake that wended back to a creek and then an offpoint where a spring bubbled forth. In the creek were various ducks and, enchantingly, swans, which seemed to be there of their own volition (though I have yet to see swans in ponds, anywhere lately). There was an outdoor arts festival afoot, and we managed to wind our way past happy family crowds, up hills and down around historic districts to visit with vendors parked in colorful rows along sidewalks. Their wares were impressive--most were small artisans with pottery, woven rugs, stained glass, amazing painters, wood workers, and more. My FAVORITE was the older couple whose booth was nothing but beeswax ornaments. A large variety were amassed, in various colors, and some obviously scented with oils. The whole place was perfumed delight! I spoke with them briefly, and hoped to catch up with them another time. Finally, finally, we went home. If this was the FIRST DAY, in Pennsylvania, what could possibly lay AHEAD?? Ahead, so much more and yes, that feeling of leaving the city behind and when will you get it back...I've had that too. Enjoy the journey. It's worth it! Sounds like an awesome first day, and I think you've found a wonderful part of the world to explore over the next year....you may never want to leave there! :) I'm looking forward to reading more of your adventures in PA in the year to come! Enjoy your plentiful strawberries....hmmm maybe a recipe of strawberries and some honey! Sounds like Heaven...Good for you for making this move! 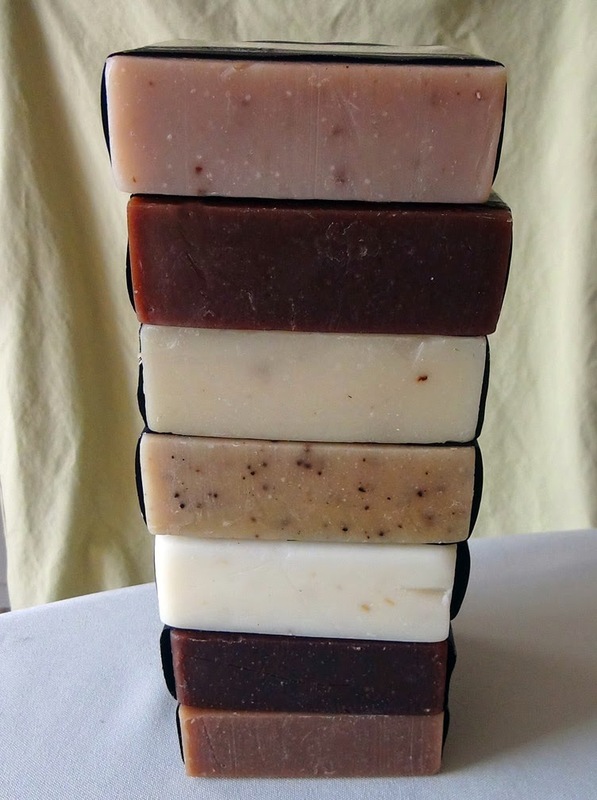 Looking for our organic SOAP? Click the pic to go to our shoppe! I am a dreamer..just like you. This Is NOT Your Average Traveling Blog. I Am An Old World Wanderer, Artist, Writer. 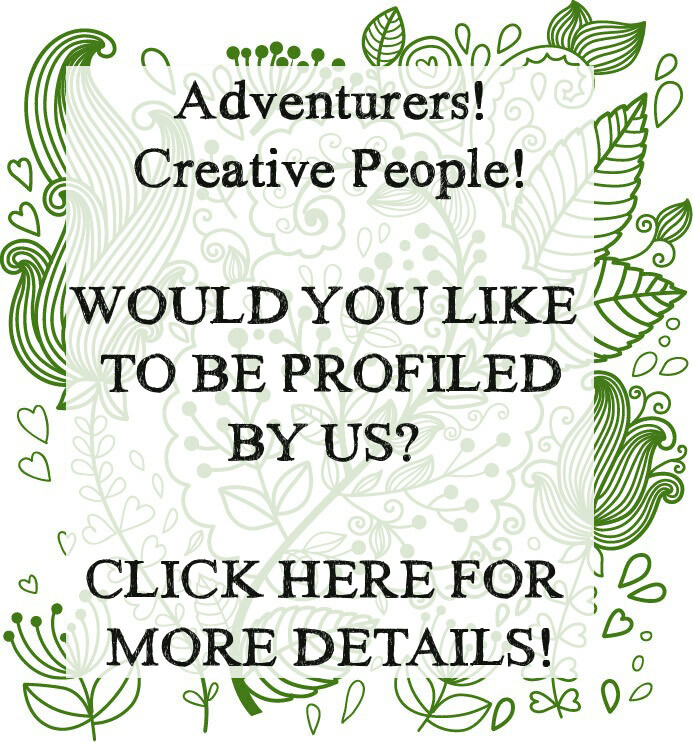 EXPECT: Folk Art * Old World Tales * Farm Living * My Adventures * Tips For Travelers.